Dr Subhita Prasannan is a Breast, Endocrine and General Surgeon. Her special interests are in the treatment of breast cancer, with particular interests in pre-menopausal and Aboriginal women, and the role of breast density in breast cancer risk. She also has specific expertise in endocrine surgery of the thyroid and parathyroid (minimal access). Dr Prasannan graduated from the School of Medicine, Calicut, India in 1995, and qualified in general surgery in Malyasia in 200 through the Royal College of Surgeons, Edinburgh. She was awarded a two year Breast and Endorcine Fellowship of the Royal Australian College of Surgeons in 2010, which she completed at the Royal Adelaide and Queen Elizabeth Hospitals. 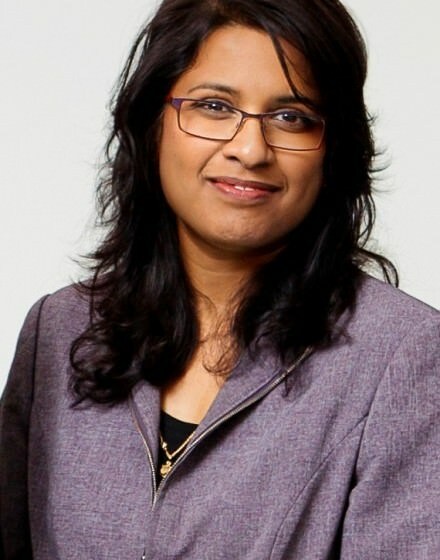 Dr Prasannan is a Breast and Endocrine Consultant and the Head of Unit of the Surgical Oncology Unit at the Lyell McEwin Hospital, where she is actively involved with teaching medical students and surgical trainees, and performs breast and endocrine surgery.